This is the official website of FDNY Hockey. It is not an official City of New York or FDNY website. All information shall not be considered that given by the New York City Fire Department or FDNY. 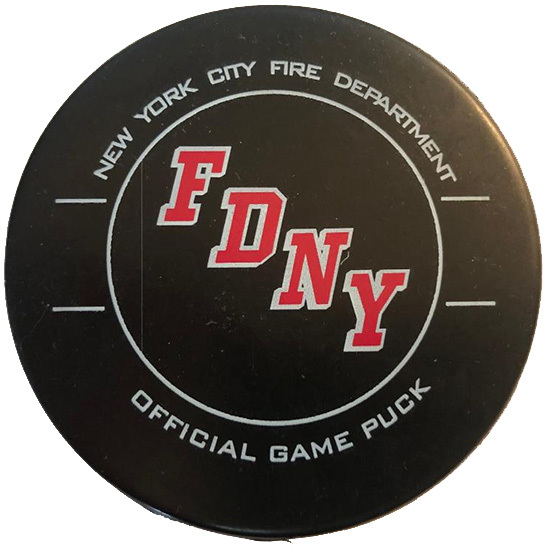 Copyright ©2019 FDNY Hockey. All rights reserved.